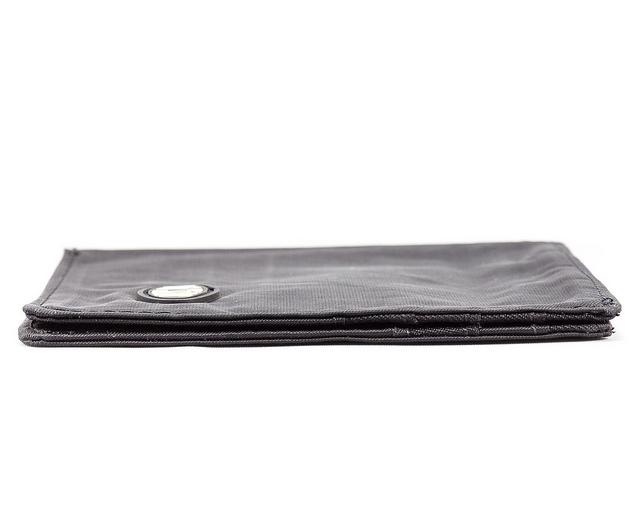 only 1⁄8" (4 mm) thin when closed! 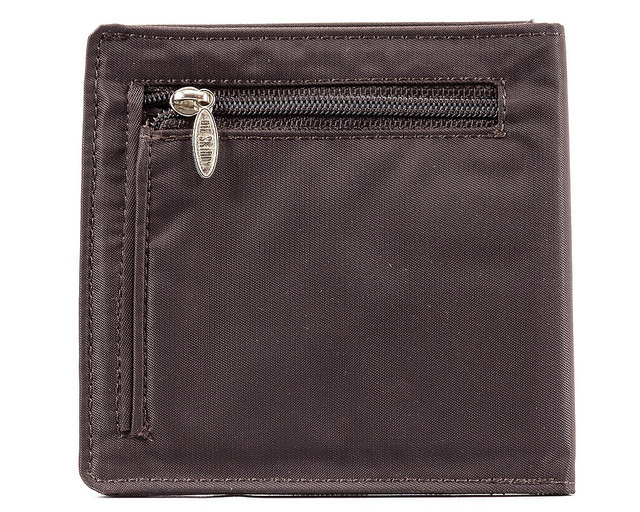 Let's talk a little bit about the world class construction of this women's and men's wallet with zipper coin pocket. Yes, it's totally unisex, and it comes in a variety of colors. It's made of nylon microfiber inside and out. 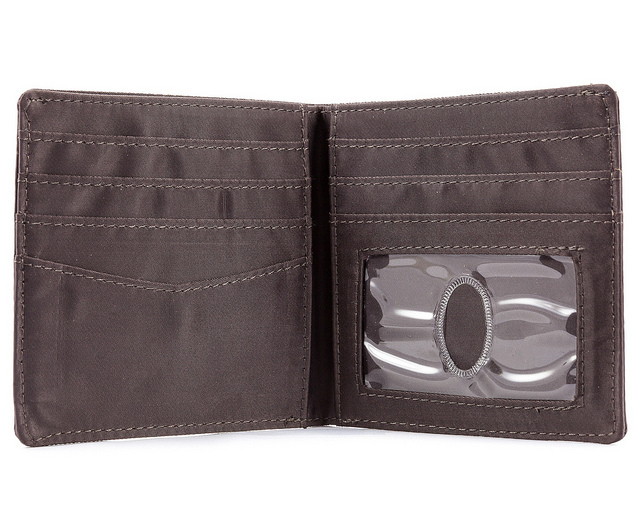 Nylon microfibers is the high-tech, paper thin material that ensures our wallets are the thinnest they can possibly be. 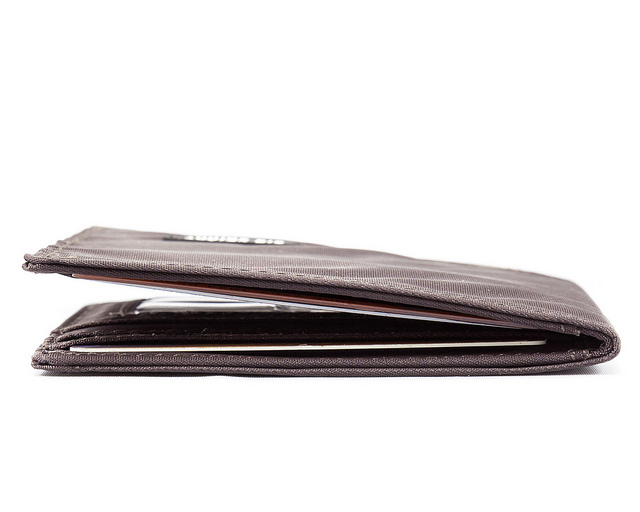 Our wallets are actually half the size of a traditional leather wallet. Nylon microfiber is also a very tough material that is water-resistant. 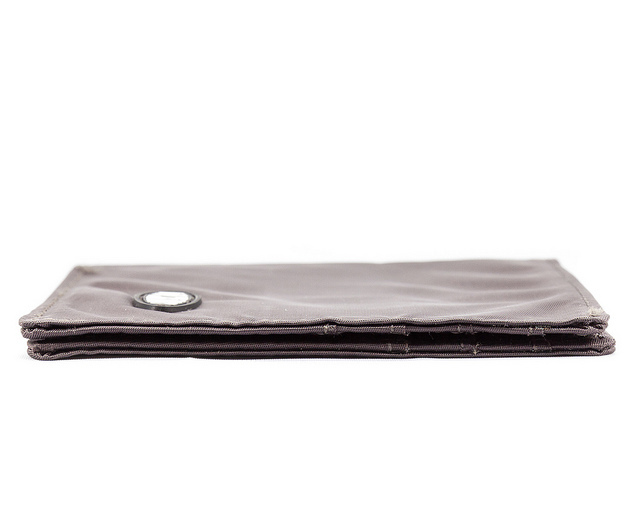 You can toss your empty wallet in the wash along with the rest of your laundry and it will be squeaky clean. 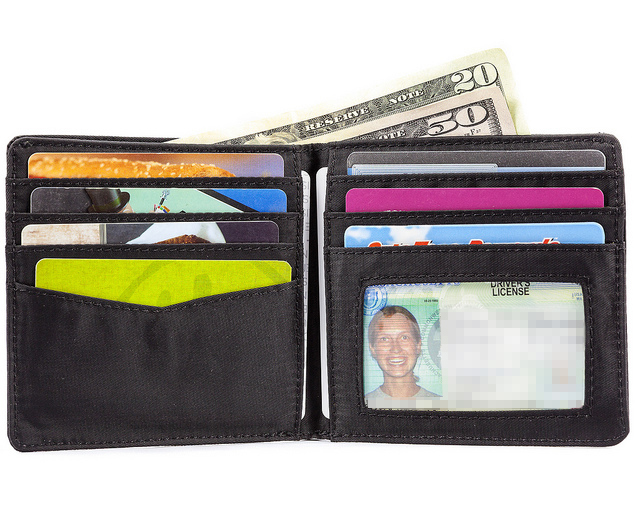 Washing your wallet regularly will deter the growth of nasty bacteria and mold. 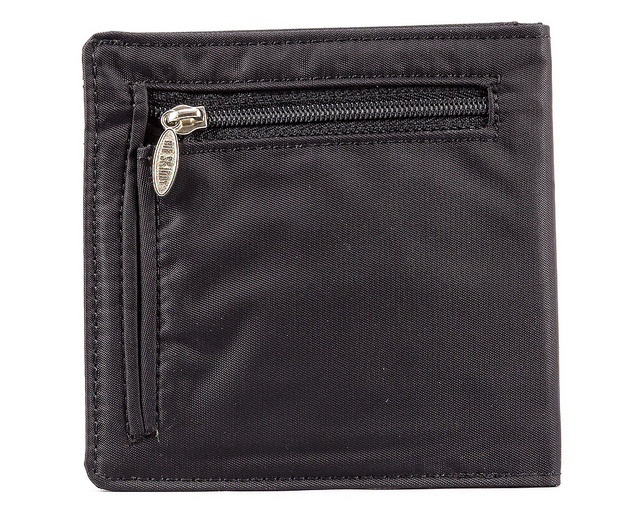 You've probably noticed that we're big fans of over-sized pockets for maximizing card holding space. 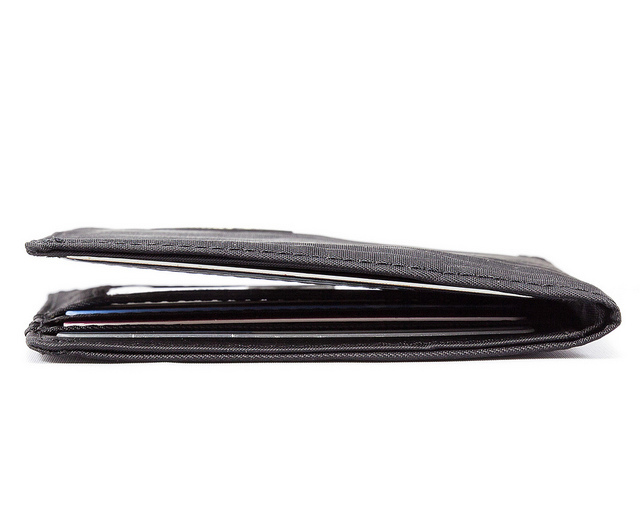 But what if you don't have enough cards to fill up all of the pockets? You might be asking yourself, "Won't all of my stuff fall out?" Nope. See, we know not everyone has 30-35 they want to carry around with them everywhere, that's why we've added a no-slip coating all of the insides of the pockets. To add even more durability, we've made a point to tuck, glue and stitch all of the seams to ensure splitting and fray is impossible. Very thin, light and has tons of space! 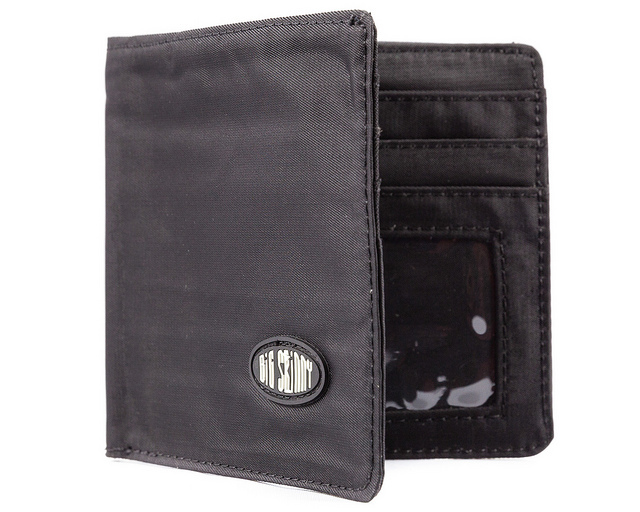 Slim wallet with space for foreign bills and a coin section that makes it perfect when traveling to countries that use coins instead of small bills and have oversized large bills. ProsFits odd sized bills, has a coin section , and it's very slim. ConsHas only one ID slot, would be nice if it had 2. 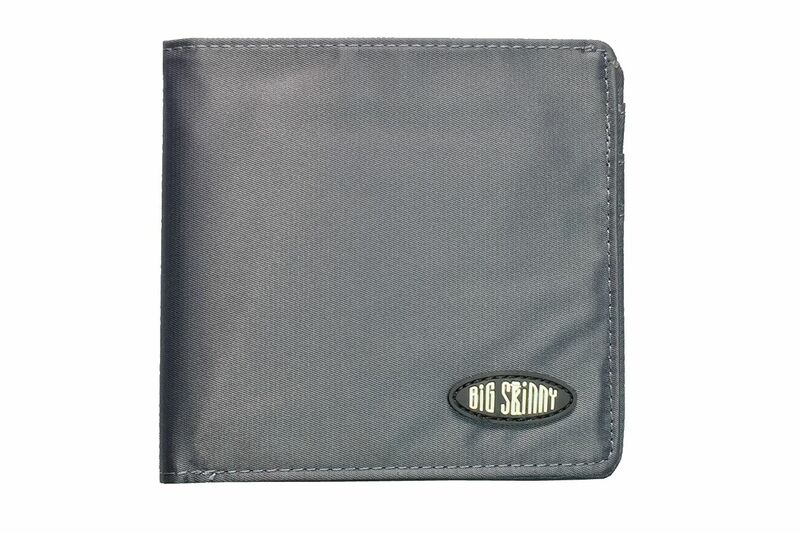 I have owned a few Big Skinny wallets over the past few years. This is the first that wasn't leather so I'm still in the testing stage. All of my others have lasted a long time and I have even "recycled" one of the (started to use an old one again). I see a thread starting to come undone on this one but still no issues. Like I said this is my third wallet and I can't see myself going with anything else. 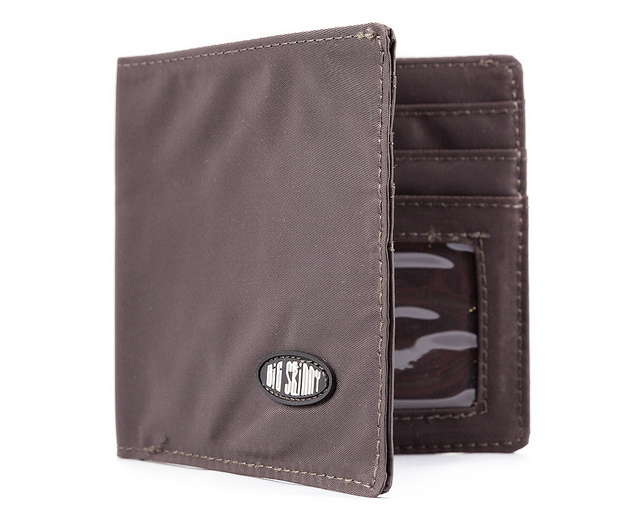 They are really good wallets. ProsSlim fit. 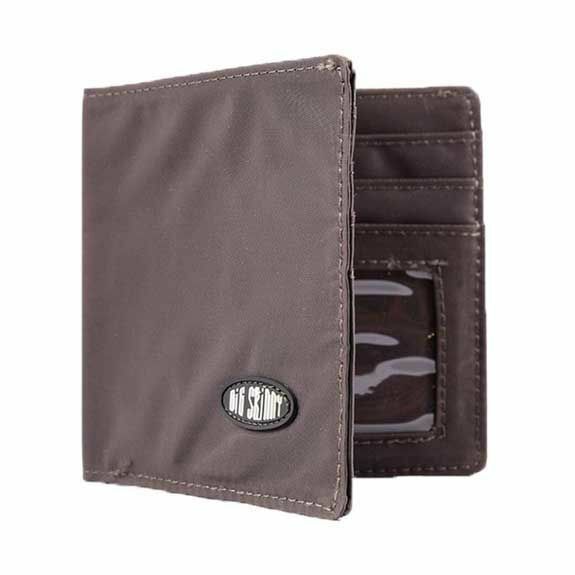 I do wish you would do more choices in a front pocket wallet one with a coin purse would be ideal. ProsLove the change purse feature. ConsI would only recommend this to a guy. The ladies want colors! Good product.. not quite as 'skinny" as my old one! 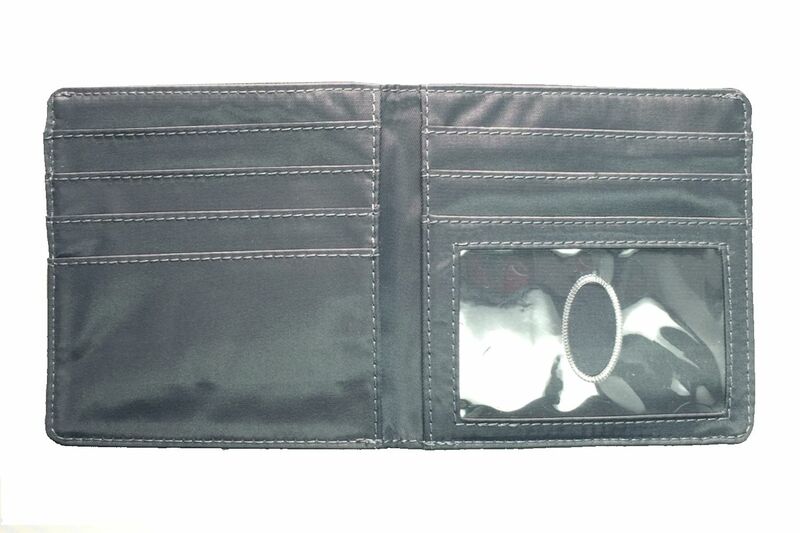 Like the wallet although it seems just a bit "fatter" than my old one..like the new change compartment! This was not as big as my husband thought it would be, but he will use it. 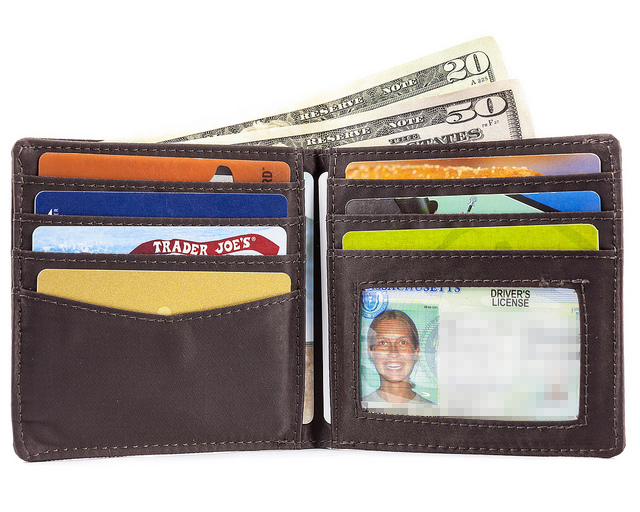 the wallet is as stated and functional. but the colors offered are truly disappointing. black or brown are so generic/neutral they really don't seem to be color choices. additionally, for months now, the website states blue has been "out of stock." really... for months? this lazy listing engenders distrust in this company. the website claims new colors, for some items, will be coming but so far none have materialized. I does exactly what it's designed to do. 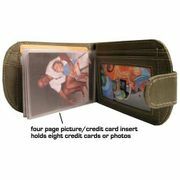 Excellent wallet and I will purchase again and again as gifts for family and friends.